Holiday shopping is such a drag — the traffic, long lines, and Instead of presents that loved ones will surely forget by the end of January, give them the gift of music. It's scientifically proven to help one live a longer life - something that can't be wrapped in a bow. 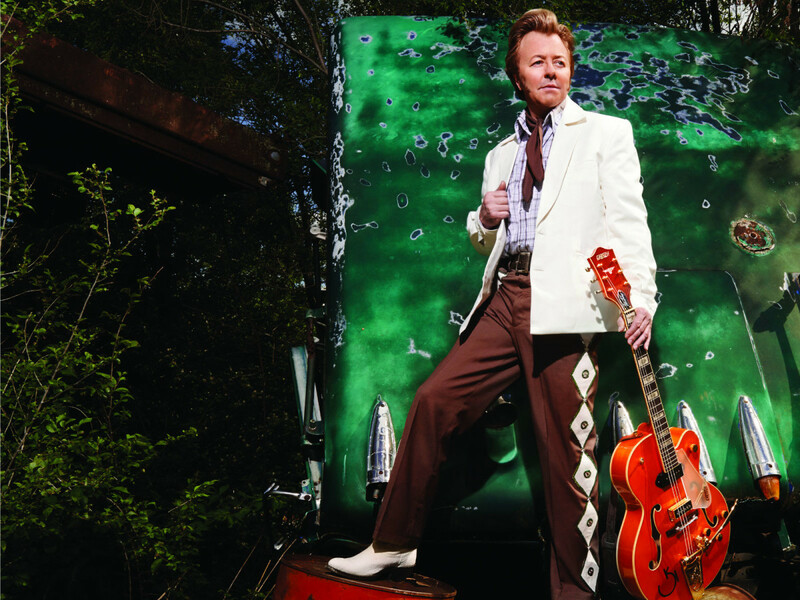 The annual holiday tradition returns to Houston as former Stray Cats star Brian Setzer and his orchestra will showcase holiday tunes set to a swinging beat at Jones Hall as part of his Christmas Rocks! tour. Setzer first made his name during the new wave era with the Cats, bringing a swing strut to punk rock that recalled a lighter version of The Clash. After that band broke up, he made an even bigger impact with his new gig as leader of the Brian Setzer Orchestra in the late-'90s at the forefront of the swing revival that earned him more notoriety and millions of album sales as a new generation discovered the fun in dressing up in flapper dresses and zoot suits, dancing to old-timey tunes, especially his "Jump, Jive & Wail." While the neo-swing era dissipated, Setzer created a cash cow by taking his band on the road to perform traditional holiday tunes in the key of swing. Not too bad, daddio. 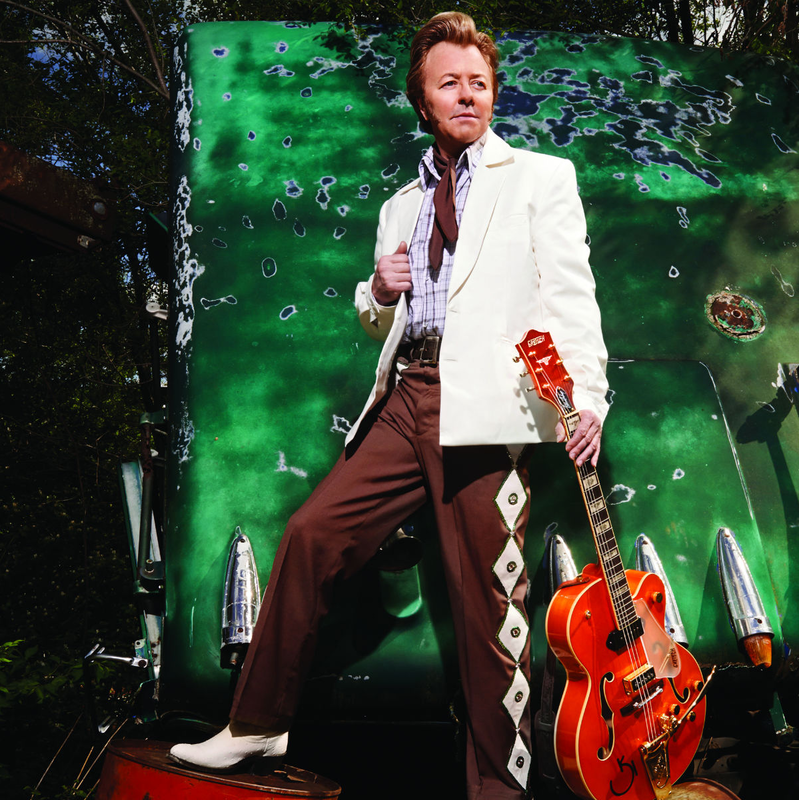 The Brian Setzer Orchestra performs at the Jones Hall for the Performing Arts, located at 615 Louisiana St., on Wednesday, December 12. Tickets start at $35 plus fees. Show starts at 7:30 pm. 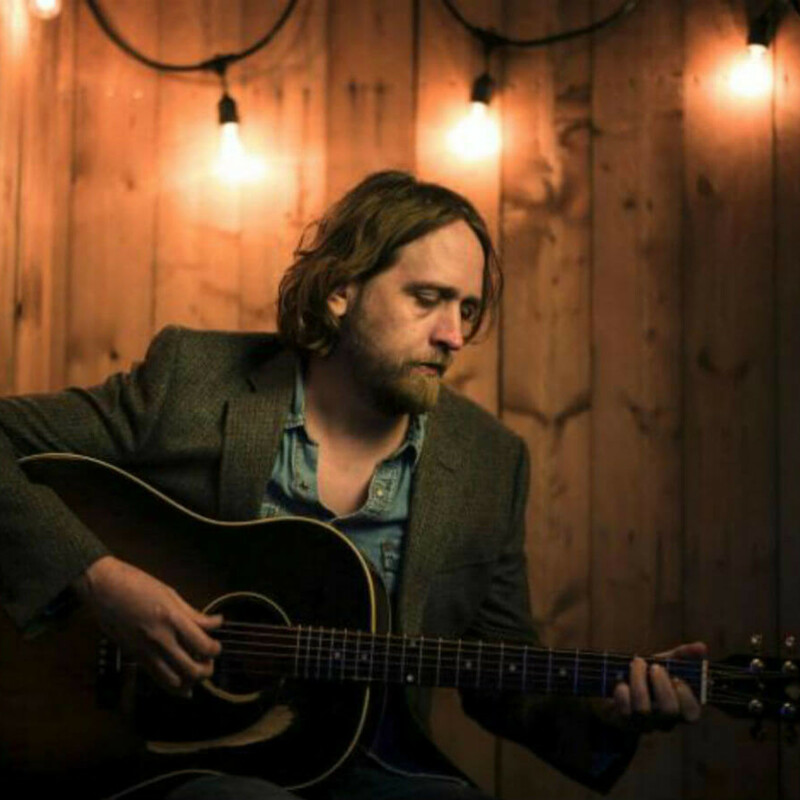 Revered Americana singer-songwriter and Houston native Hayes Carll has been building quite the reputation over the past 10 years, garnering Grammy nominations, winning Americana Music Association awards, and releasing really good music. His new album, What It Is, is out in February, songs which will no doubt be featured at his headlining slot at the Heights Theater this week. 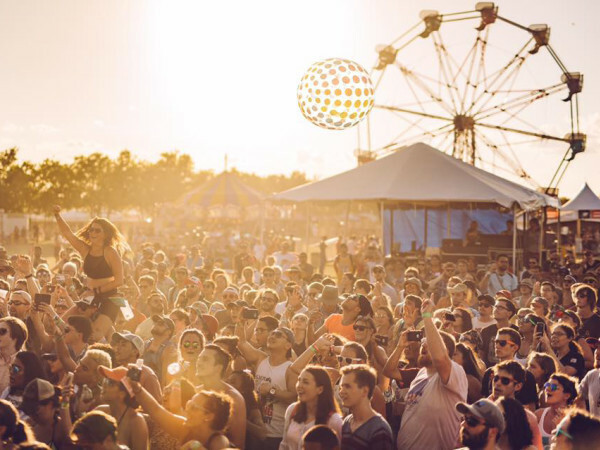 He was recently announced as one of the performers at the Old Settler's Festival in Tilmon, Texas in April, so call this a preview of bigger shows to come. The best part is your ticket will buy you an opening set from the great Houston rock band, Vodi. 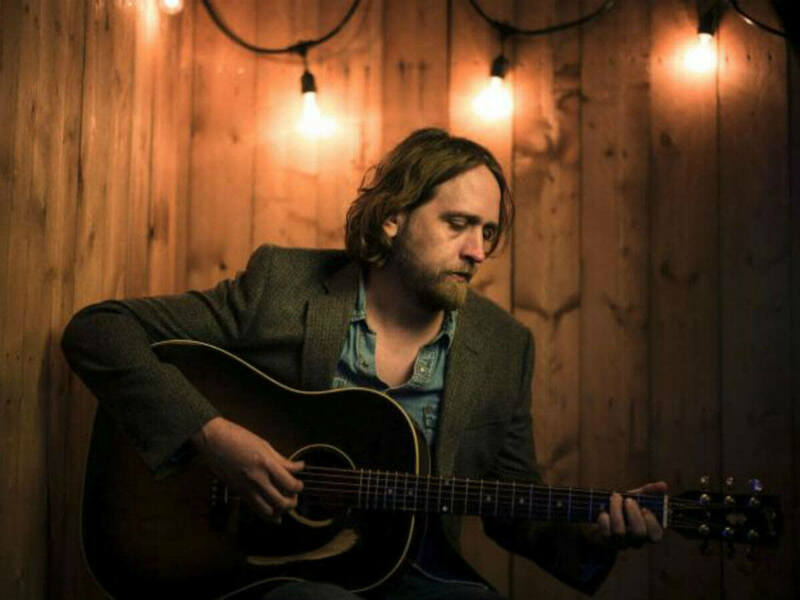 Hayes Carll plays the Heights Theater, located at 339 W 19th St., on Thursday, December 13. Local act Vodi opens. Tickets start at $26 plus a $6 service fee. Doors open at 7 pm. 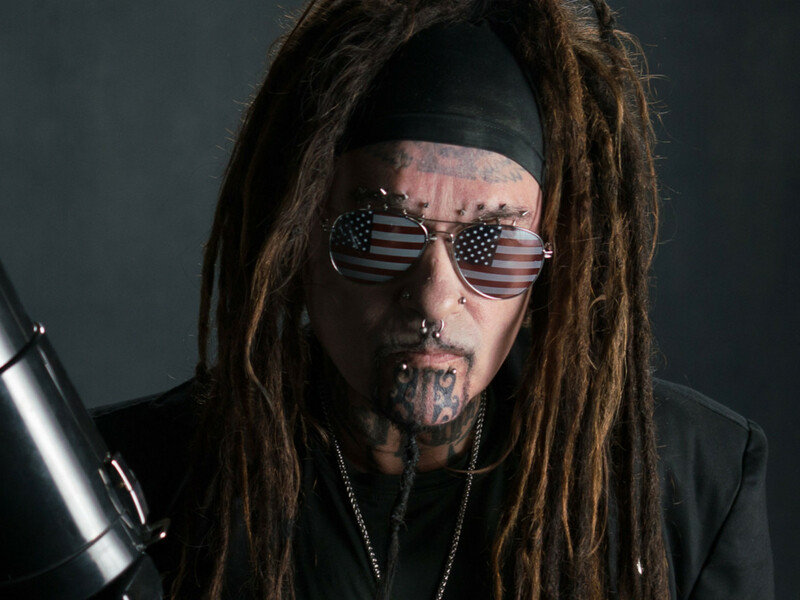 It's hard to overstate how important Ministry and songwriter Al Jourgensen has been on industrial and synth-based music. Ministry got progressively harder and downright weirder over the years, but when the band first started in 1981 in Chicago, they were much closer to Depeche Mode than heavy metal. Hits such as "Everyday is Like Halloween," "The Nature of Love," and later, "Jesus Built My Hotrod," and "N.W.O." paved the way for acts like Nine Inch Nails and White Zombie to thrive in the '90s. 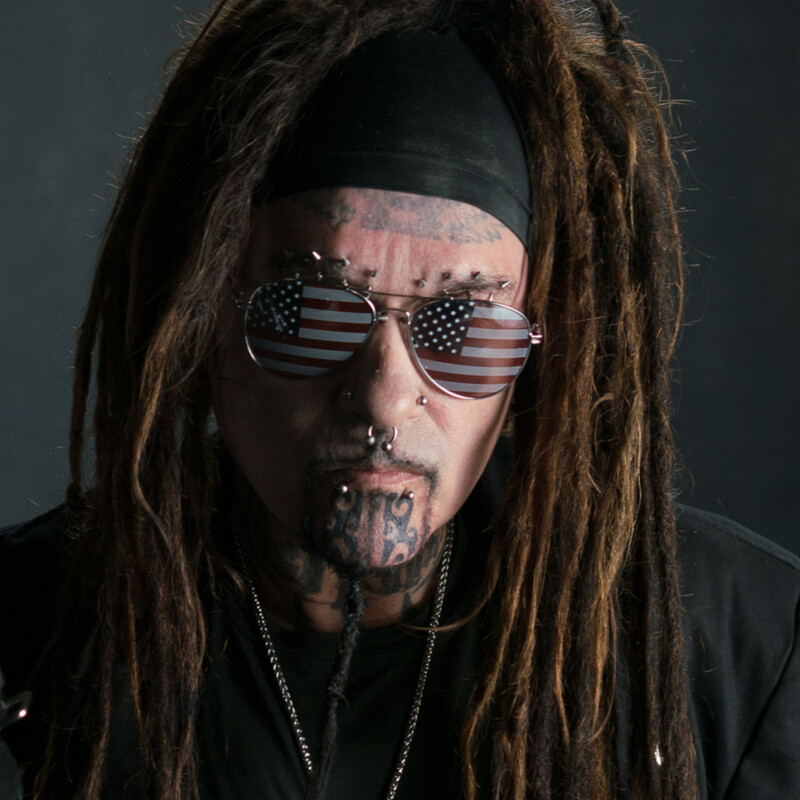 Ministry headlines House of Blues, located at 1204 Caroline St., on Thursday, December 13. Carpenter Brut and Alien Weaponry open. Tickets start at $35 plus fees. Doors open at 6:30 pm. Fastball is considered by most to be a one-hit wonder, but what a hit it was. "The Way" was one of the best rock songs of the '90s: a catchy AF tune that might be about running away from the daily grind, dementia in a pre-amber alert era, or a take on the Bonnie and Clyde story. But the three-piece that incorporated a healthy dose of Beatles melody, Texas blues, latin rhythms, and rock licks into their upbeat sound had been grinding it out on the Austin scene as a great live act for years. They hit it huge with the aforementioned song from their album, All the Pain Money Can Buy, which went platinum in an era when alternative acts could make money. They will celebrate the 20th anniversary of that album with an intimate show at the Dosey Doe. 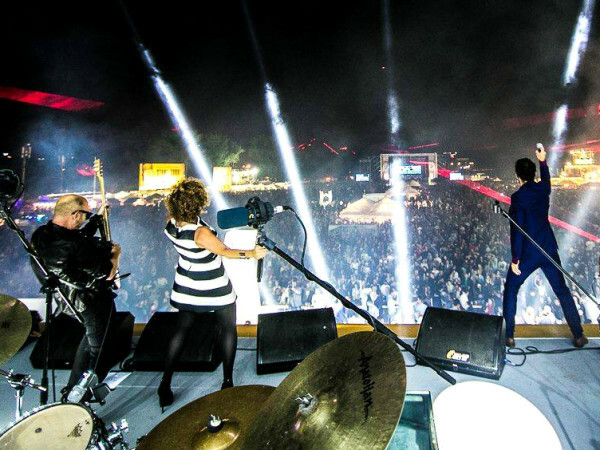 Fastball performs at the Big Barn at Dosey Doe, located at 25911 I-45 North, The Woodlands, on Friday, December 14. 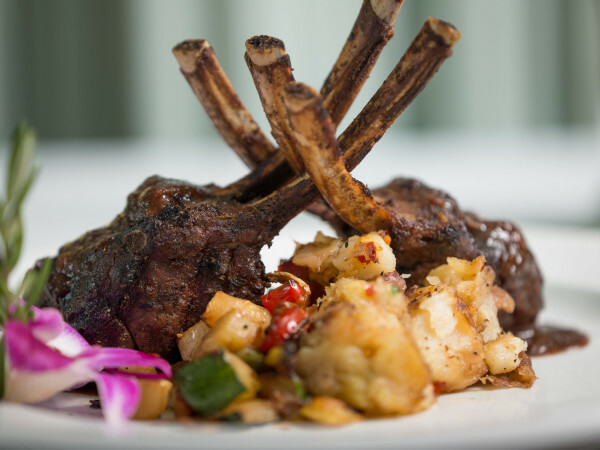 Tickets start at $28 plus fees - includes a three-course meal. Doors open at 6:30 pm. Jason Mraz, the soft butter of pop-rock, will bring his chill vibes to Sugar Land for what is billed as an intimate acoustic concert (isn't this his thing?). "The Remedy (I Won't Worry)" singer will be joined by percussionist Toca Rivera. 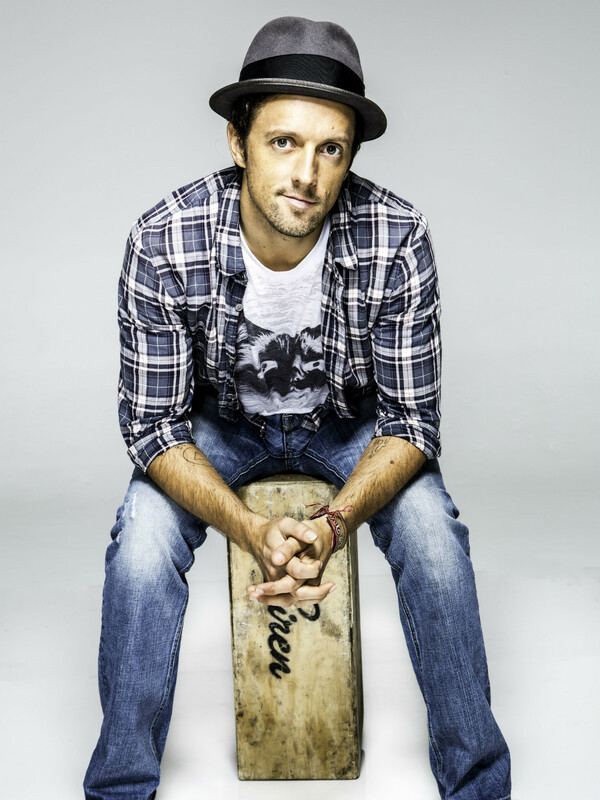 Mraz is touring behind his latest, Know, which has been garnering decent reviews from the music press. Fans of Dave Matthews Band, Jack Johnson, and other similarly so-so music will surely love this. 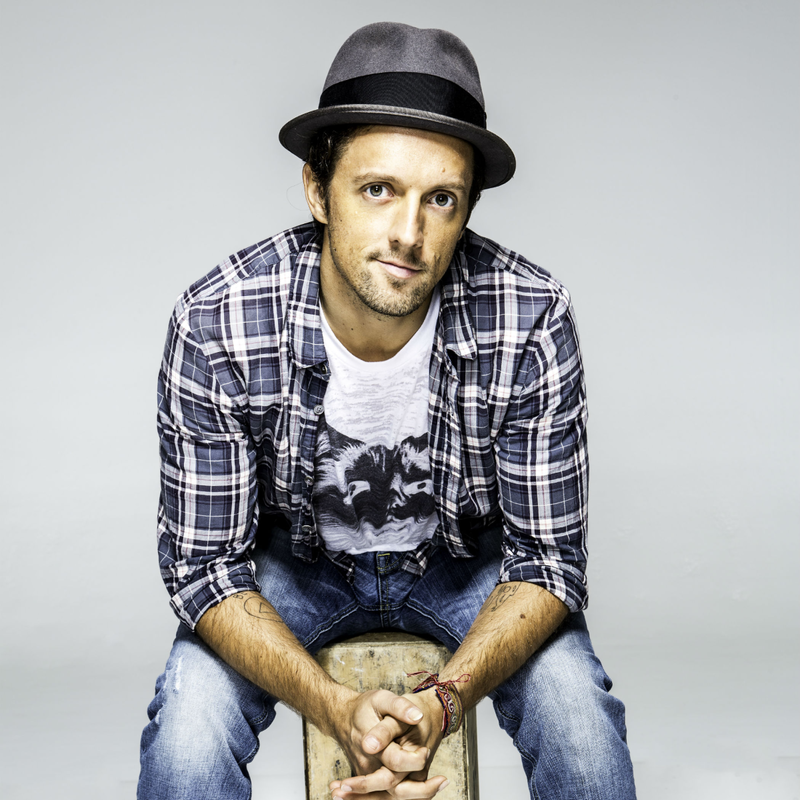 Jason Mraz headlines the Smart Financial Centre at Sugar Land, located at 18111 Lexington Blvd. in Sugar Land, on Friday, December 14. Tickets start at $34.50 plus fees. Show starts at 8 pm. Stoner rock fans, rejoice! California band Sleep, pioneers of the sludgy, grungy, Black Sabbath-indebted sound that influenced dozens of bands, including Queens of the Stone Age, are back with the critically acclaimed 2018 album, The Sciences, their first in 15 years. Loud, methodical, and high as a kite, Sleep are the definition of stoner rock — a band for metal heads that enjoy some herbal relaxation instead of leather pants and Jack Daniels. Sleep first broke up in 2003, but not before they launched countless acts aping their sound. Bring your earplugs to this one. Sleep is at White Oak Music Hall, located at 2915 N Main St., on Saturday, December 15. Pinkish Black opens. Tickets start at $25 plus fees. Doors open at 8 pm.